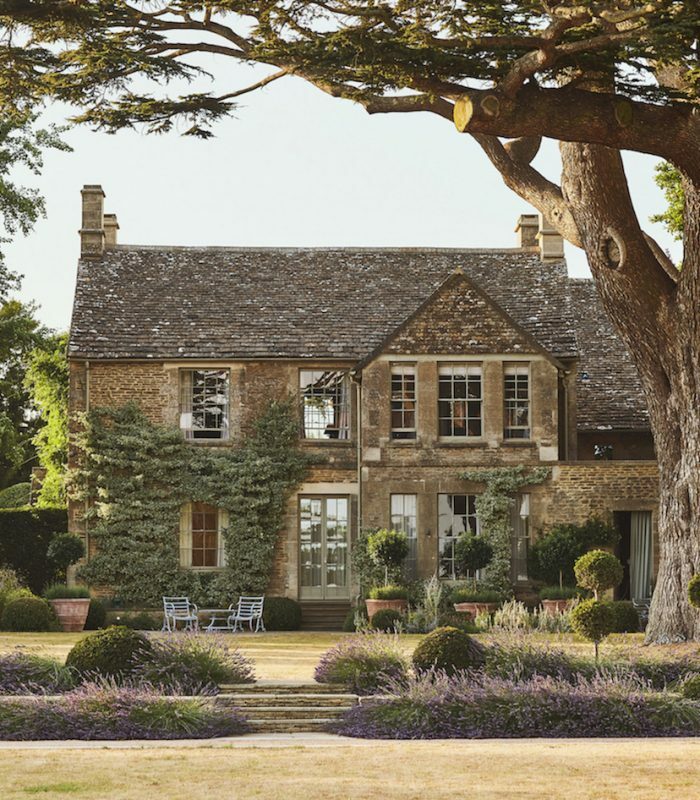 What can only be described as an idyllic English country destination, Thyme is an enclosed collection of restored historic buildings that form a peaceful environment for visiting guests. 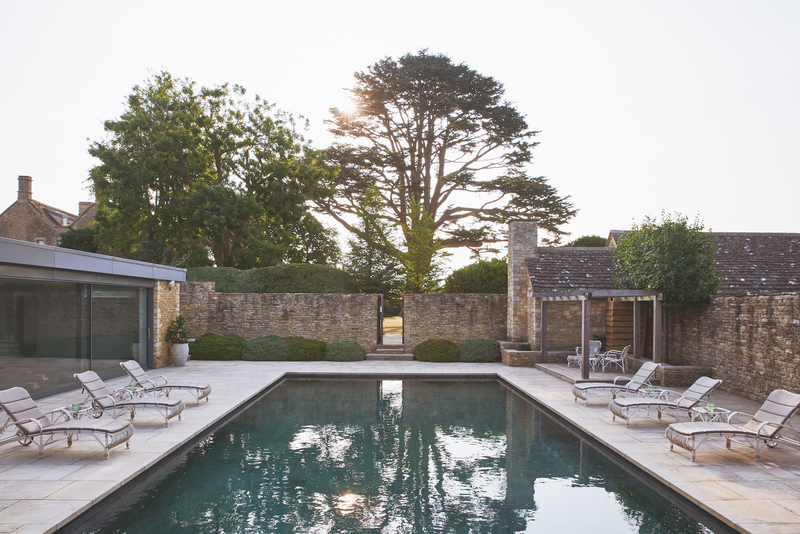 The stunning Cotswold manor and farm buildings are filled with elegant drawing rooms, restaurants, bars, spa, cookery school, garden and Thyme is a haven that is begging to be explored. The estate on which Thyme is situated dates from Roman times, but is clearly defined in the Domesday book of 1066. The Manor House itself remains a private home and sits on the east side of a Norman church with houses and cottages nearby. 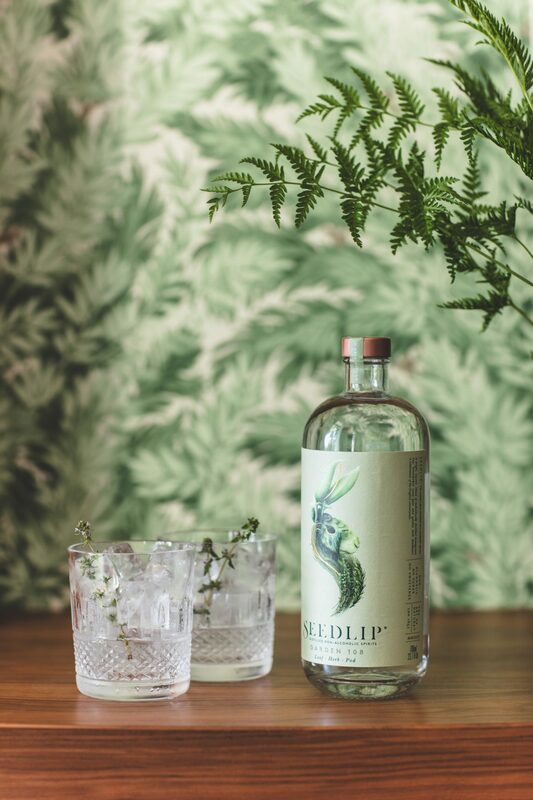 Over the past fifteen years, owners Caryn and Charlie Hibbert have meticulously restored the derelict buildings with the vision of giving them a renewed purpose. The restoration was slow, considered and evolved not only focus on conservation, but sustainability too thereby ensuring the future of Thyme. 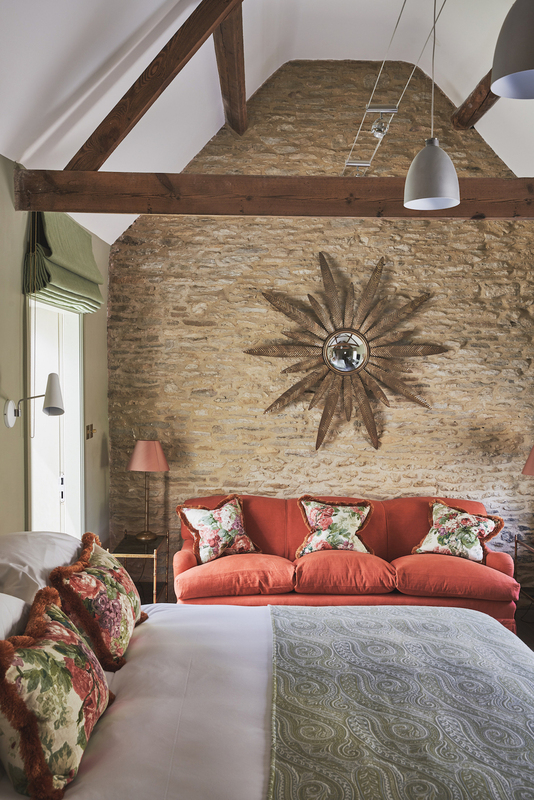 The cosy elegant bedrooms at Thyme each have their own individual character and theme, from a Hollywood style room to an English rose themed room. All rooms have ensuite facilities with beautiful roll-top bath tubs, super comfortable beds and private access to the lawn with the iconic Cedar of Lebanon and fields beyond. Cottages are also available which can be booked here. The Thyme manor and farm itself is an impressive collection of restored buildings and cottages that embody the spirit of the natural surrounding area and after a 15 year restoration it has become something truly special indeed. 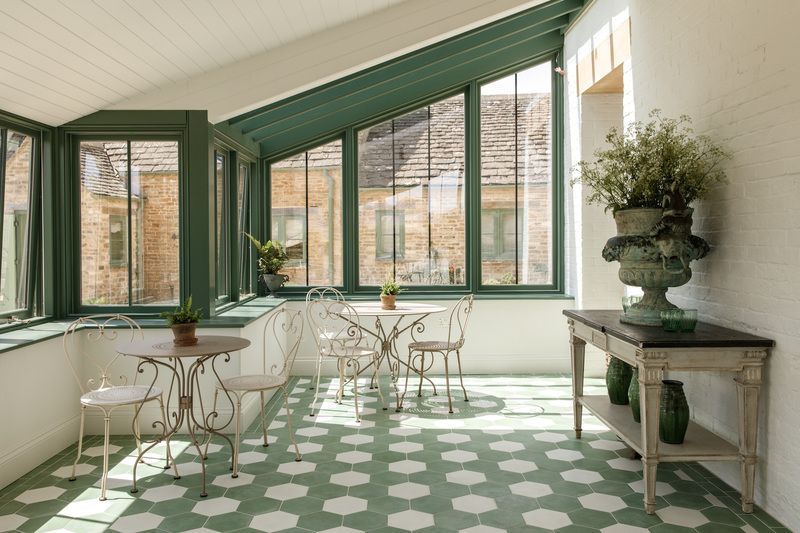 During your stay you can relax in the recently finished Meadow Spa or alternatively, you could improve your culinary skills at the Thyme cookery school which embraces a combination of demonstrations, tastings, talks, garden tours, forages and cooking classes showcasing Thyme’s love of the land. Nurturing peacefulness, the Meadow Spa is a place to discover a new kind of tranquility. Rest your mind and body away from the rush and hubbub of everyday life. 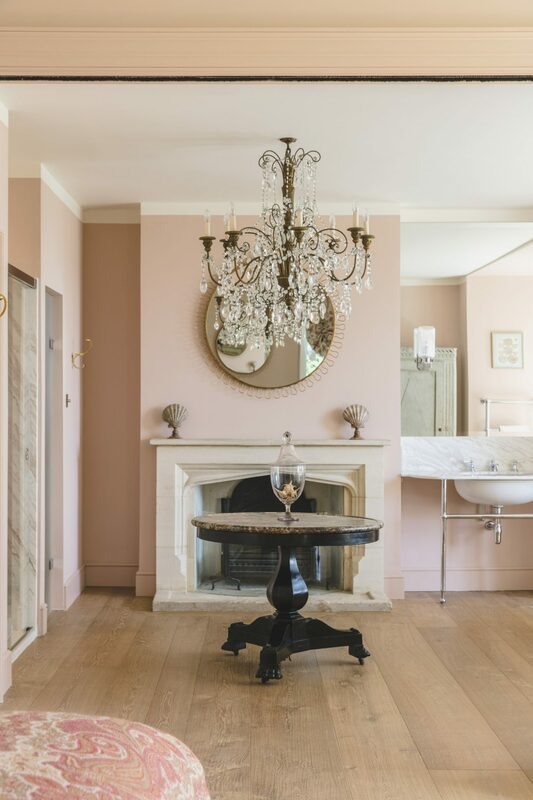 Guests are welcomed into the Greenhouse reception before being shown through to the the Meadow Cottage which has a bespoke menu of treatments in partnership with Aurelia Probiotic Skincare. 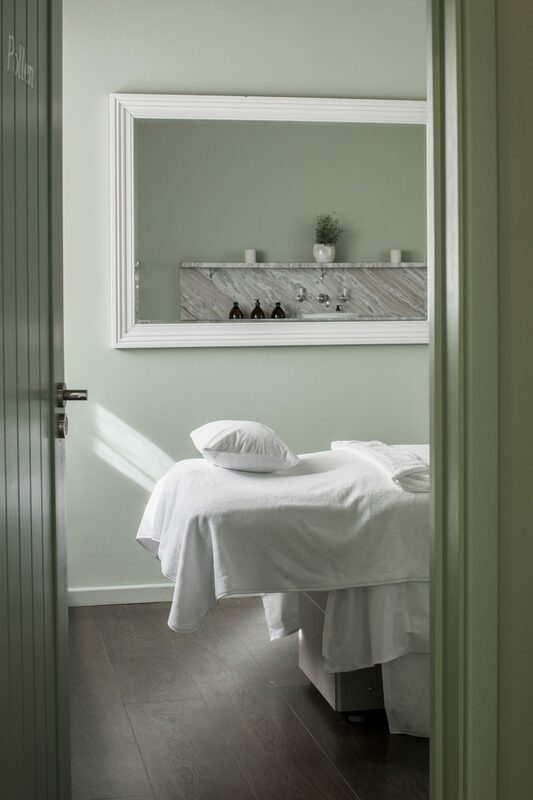 Harnessing Thyme’s ‘love of the land’ approach, treatments are tailored for mind and body and aim to restore the balance of your skin from within. The swimming pool is filled with fresh spring water which is taken from a natural underground water source that resides deep under the meadows of the farm and is then filtered to keep the water pure with no taste of chemicals. All guests can enjoy a tour of the 150 acre farm which has been divided into an eastern lower half and higher western half. The river Leach runs through the lower eastern side of the farm, and with meadows nearby it is the perfect place for the kitchen garden with its rich soil. These water meadows and river banks support a diverse ecosystem of wild flowers, otters, kingfishers, egrets and water voles to name but a few of the spectacular sights of nature you will see. 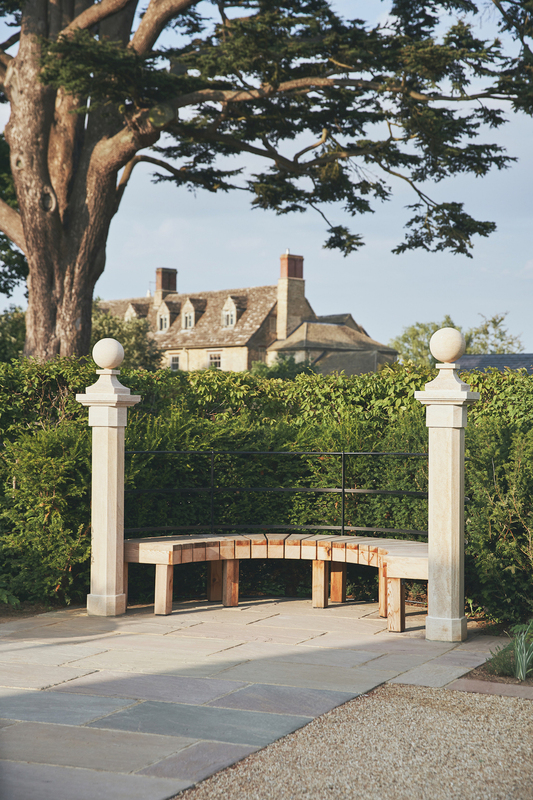 Hotel guests can enjoy accompanied tours of the farm and kitchen garden during opening hours. Dining at Thyme is exceptionally easy: you have a choice of the village pub – the Swan, The Baa (a sitting room and cocktail bar), The Tithe Barn and last but not least the much anticipated Ox Barn which is opening in November 2018. 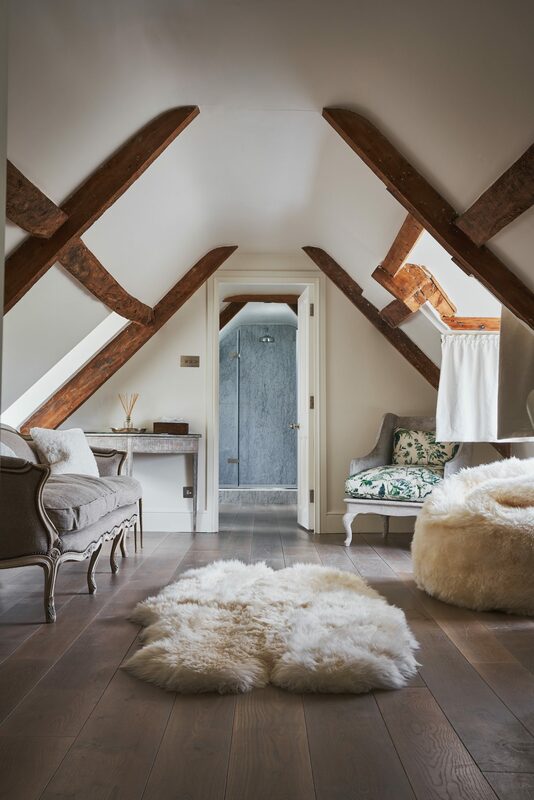 To find out more information about the Ox Barn read our recent post here or to find out more about tours or to make a hotel reservation visit the website here. Images kindly supplied by Thyme.